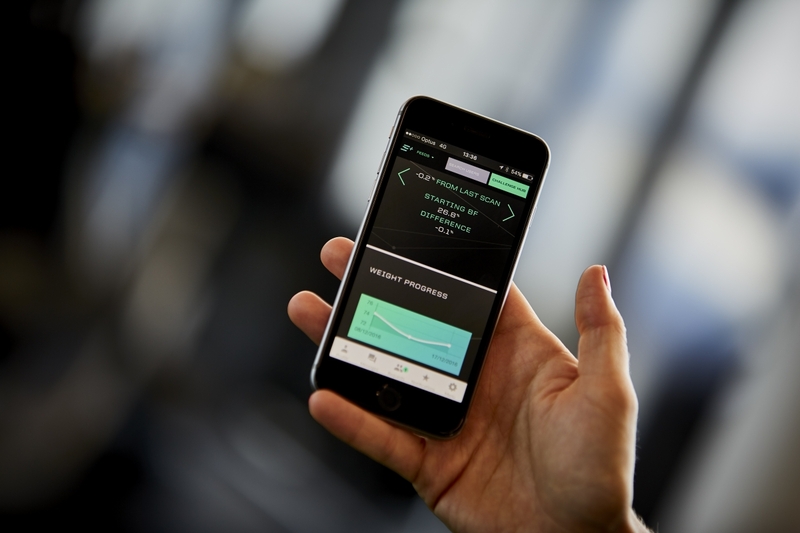 For the first time your members can now track their body composition changes on their phone. It’s not just an App, its a real measure of your success. Once customers have scanned with the Evolt 360 they can use the free Evolt Active App to get personalized and detailed recordings and then track, monitor and analyze their progressive results. Access personalized profile and dashboard via smartphone, tablet or desktop computer. Utilizing unlimited cloud data storage, the App provides instant graphs and charts showing real-time results with analytical comparisons between scans. 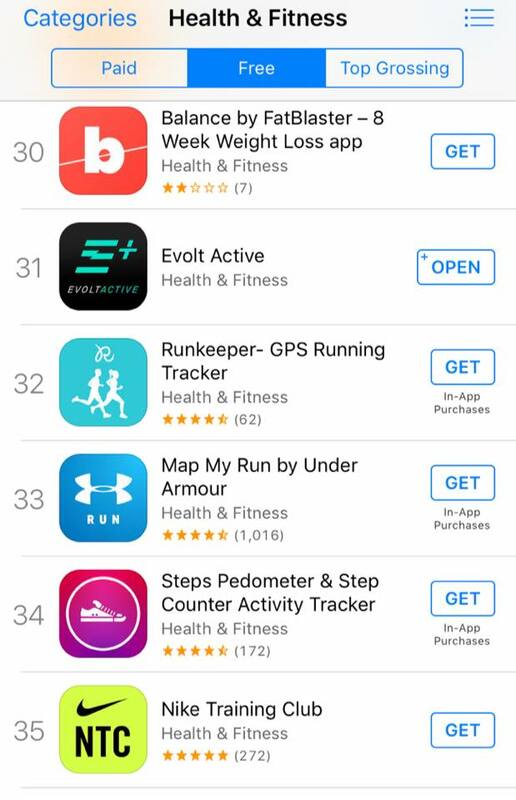 For more information visit www.evoltactive.com or download the Evolt Active App on the Apple Store or Google Play.